Interiors By Details is a design showroom that furnishes planning and interior design services for renovations and new construction for custom residential projects. The scope of services offered include budget planning, space analysis, kitchen and bath and specialty cabinetry design, lighting, color schedules, furnishings and accessories. We inform, inspire, and assist our clients through the process of transforming their home into a personalized expression of themselves and add to their enjoyment and productivity of their interior space. Whether your style is formal or casual, classical or "green" and earthy, we have the quality products and design skills to create a versatile environment for everyday living and entertaining. Wood-Mode offers traditional framed construction, with the door mounted on a front frame, and contemporary frameless construction, with the door mounted directly to the cabinet case. Framed cabinets are constructed of furniture-quality plywood for outstanding durability and are lined with easy-to-clean natural maple veneer. Concealed, self-closing hinges open a full 125 degrees and adjust for precise door alignment or exposed decorative hinges that open a full 180 degrees. Frameless cabinets are constructed of furniture-quality particleboard for maximum stability and are lined with stain-resistant white or wood grain melamine. Furniture-quality plywood construction with natural maple veneer lining is also available. Concealed, self-closing hinges open a full 110 degrees and adjust for precise door alignment. 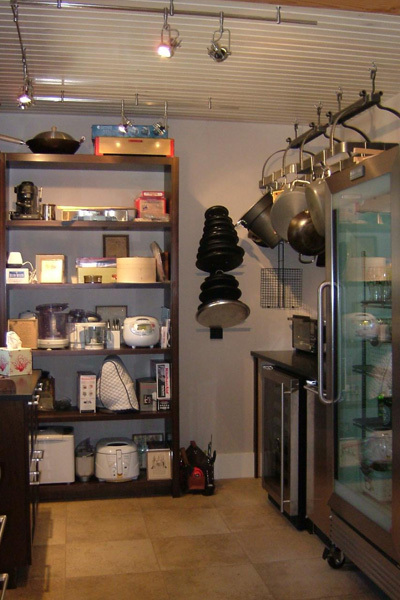 For a more contemporary look, frameless cabinets are available with white or stainless steel metal drawers. 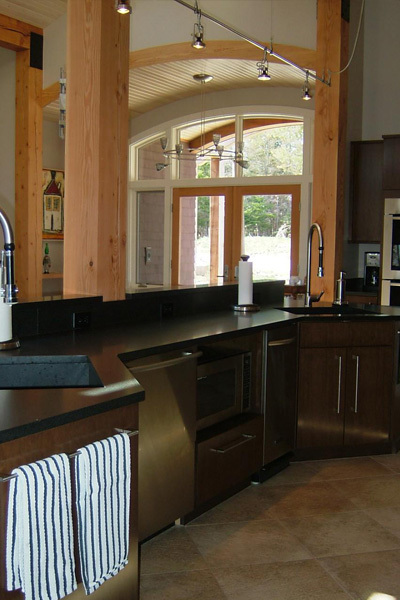 Wood-Mode cabinetry carries a Lifetime Limited Warranty. It's our promise of your complete satisfaction, now and for years to come. Brookhaven cabinetry by Wood-Mode offers contemporary frameless construction, with the door mounted directly to the cabinet case, and traditional framed construction, with the door mounted on a front frame. Framed cabinets are constructed of furniture-quality particleboard for maximum stability and lined with stain-resistant wood grain melamine. Furniture-quality plywood construction with natural maple veneer lining is also available. Your choice of concealed hinges or 180-degree opening decorative hinges allow for maximum access to whatever you store. Frameless cabinets are constructed of furniture-quality particleboard for maximum stability and are lined with stain-resistant white or wood grain melamine. Furniture-quality plywood construction with natural maple veneer lining is also available. Concealed, self-closing hinges open 110 degrees and adjust for precise door alignment. For a more contemporary look, frameless cabinets are available with white metal drawers. Brookhaven cabinetry carries a Lifetime Limited Warranty against defects of material or workmanship, so you can count on many years of enjoyment. Brookhaven Cabinetry. Warranted to Last a Lifetime. Building a new kitchen is something most people do only once in a lifetime. Brookhaven's superior quality cabinets offer the ultimate assurance that once is enough: a Lifetime Limited Warranty. It's our promise of your complete satisfaction, both today and in the years to come. 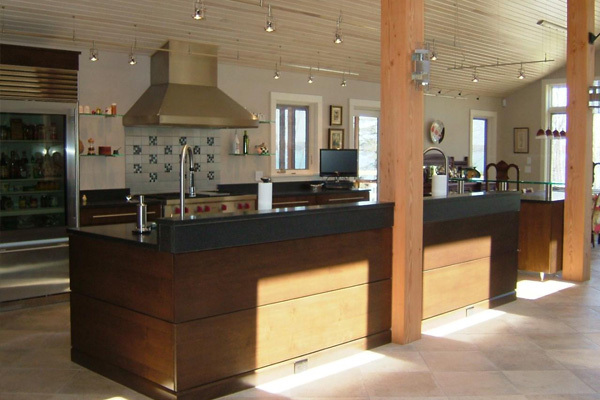 The design experience is provided by Connie Dedam, CID, CKD, CBD who earned the unique qualifications of State of Maine Certified Interior Designer and NKBA Certified Kitchen and Bath Designer. 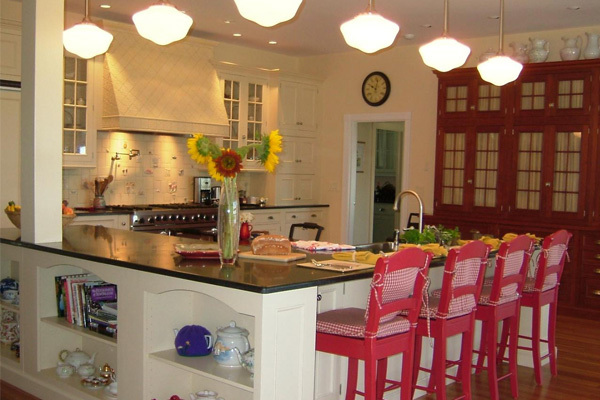 Her kitchen design entries in the NKBA Maine Chapter contest were awarded Best Overall, Best Small Traditional Kitchen and Best Large Traditional Kitchen. She has presented "Color Trends For Kitchen and Bath" at the Portland Home Show. Connie's commitment to her profession and her passion to stay current on both products and design trends, is reflected in her design solutions for exciting coastal interiors. © 2019 Interiors By Details. All rights reserved.